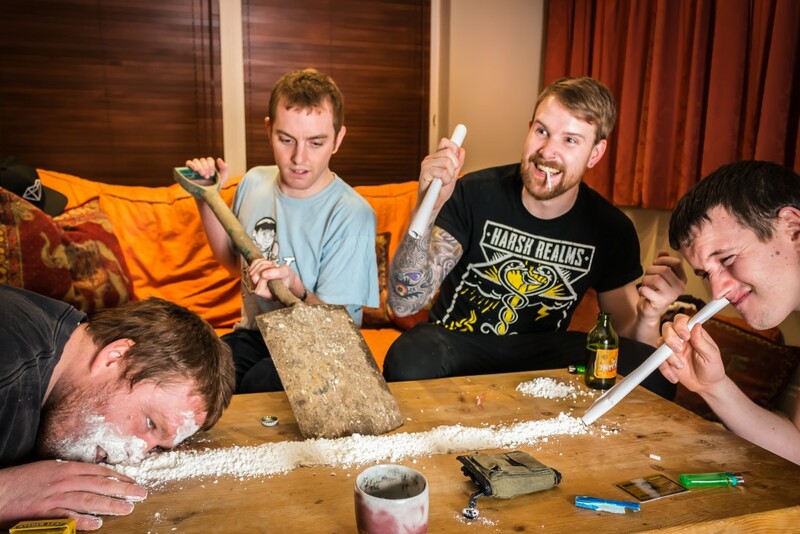 Ladies and gentlemen, our vacancy for humorous idiots has officially been filled by UK punk rock act The Liabilities! Really glad to have these fine lads on board and we can already announce that The Liabilities are working on their hotly anticipated third full-length album, scheduled for release later this year through Morning Wood Records! Their latest pearl “Malignant Humour” was released in 2013 and we’re also taking care of this bad boy. You can order this record for only € 7,99 at our webstore. ← Leftovers join Morning Wood Records!